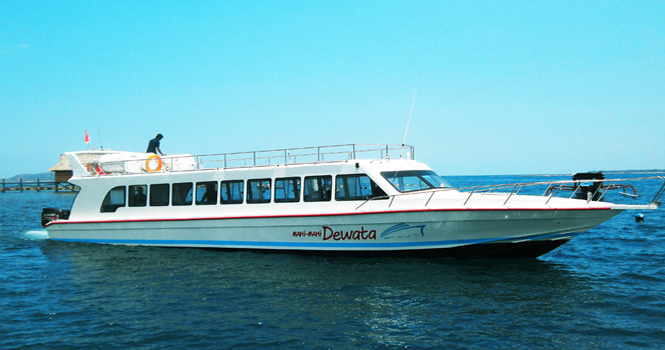 New brand fast boat MAHI – MAHI DEWATA offers fast transfer from Padangbai to Lombok and Gili Islands. This boat is established and launched in October 2013. As the new comer, Mahi – Mahi Dewata supported by professionalism staff and crews. Mahi - mahi dewata depart from Padangbai harbor, landing at Senggigi port, Gili Air and Gili Trawangan.